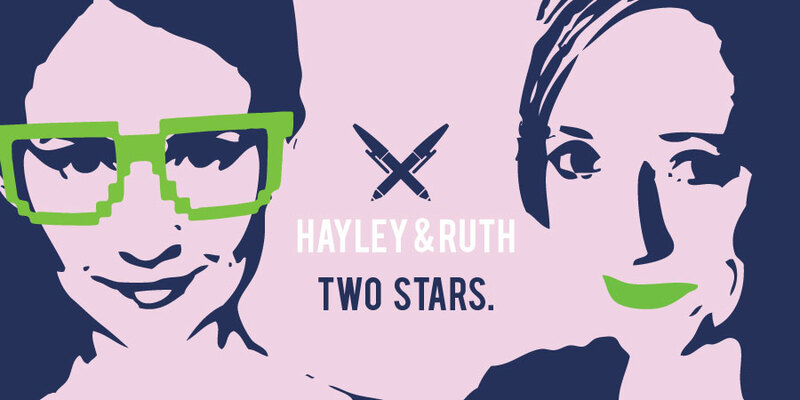 Hayley & Ruth: Two Stars is an improvised comedy podcast from Gemma Arrowsmith and Susan Harrison. It is hosted by the British Comedy Guide. Resident critics Hayley Danks and Ruth Goodchild review everything from the monarchy to the eclipse. They don’t feel they actually have to see a film or play in order to review it. So sit back, relax, and let them tell you what to think. If you would like to suggest something for Hayley and Ruth to review, tweet them.